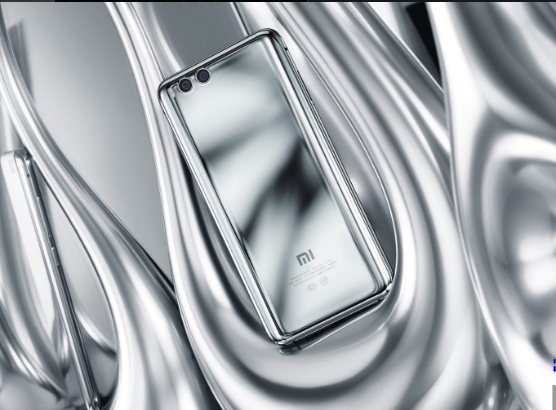 The much awaited phone from Xiaomi is finally launched in China. 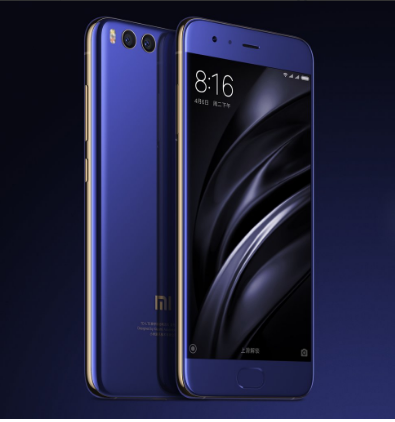 Xiaomi Mi 6 has been unveiled at a launch event in China and the successor of popular Mi 5 seems to be highly promising. It has seen a design change and major improvements underneath. The smartphone is powered by top of the line Snapdragon 835 processor which is built on 10 nano meter architecture. The highlighting part of the phone is the design. The rear of the phone has a 4 sided 3D Curved Glass and Metal wraps around the sides of the phone. The blend of metal and glass takes the looks of the phone to whole new level. Xiaomi has given attention to display this time and this time there is a 1-nit Ultra Dark Night Display which should help users who use their phone at night. It claims to reduce eye strain as it has a dedicated eye care feature. Regarding the software, it runs of MIUI based on Android 7.0 Nougat with several MIUI Optimizations. The biggest let down here is Xiaomi has omitted 3.5mm headphone jack. But it shouldn’t be a problem for many as audio via USB Type C should sound great. We have covered the leaks and rumors of Xiaomi Mi 6 a while back and specifications are similar to that leaked news.